Ah, yeah, the yen has got really strong in the last year or so. Damn. Sure has.... the current LS150 (160) is going for about $1700 USD on Kurosawa's site. You'll never be able to sell it for that much as well... crappy time to buy from Japan and a crappy time to sell anything with the economy being in the dumps. It's a buyer's market for used gear.... just depends on how badly someone needs to sell something. Hey Marcus. Where did you get your parts from. I'm considering doing some upgrades with my Bacchus. I'm really curious as to how much of a difference it will make to it. 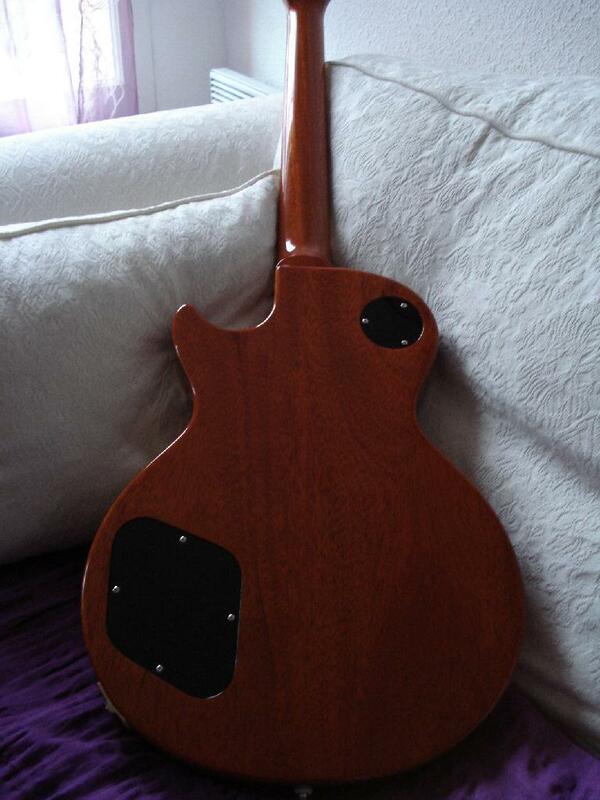 Here is my Bacchus Classic Series BLP '54 (it's a custom order with a thicker neck than the current BLP). Wow, I have been waiting for a 54 to come out in that series. If it was a custom order, did you order it yourself? I may have to see about getting a goldie 54 if that is possible. Yours is amazing, nice choice! 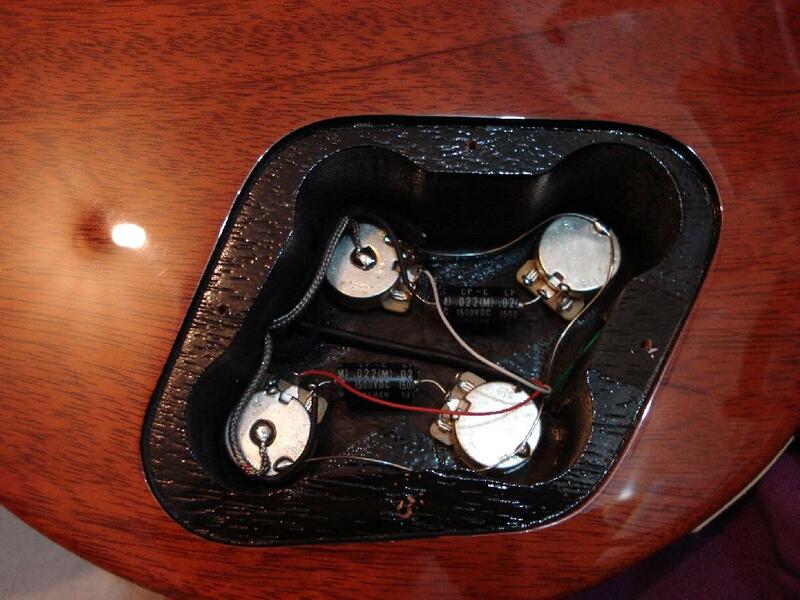 In this order, there were 3 BLP '54, one black, one goldtop and mine. I order it by the european importer. Here is the '54 of another owner. I have two Bacchus duke before this one (and many older Bacchus) and the quality is as good as a Duke. Thanks for the information, that is interesting. I expected Bacchus to put some 54's out here since they are putting out the SG specials and LPs with mini-humbuckers but nothing yet. I sent an email off to SOAR to see if they could order one for me so I will see how it works out. 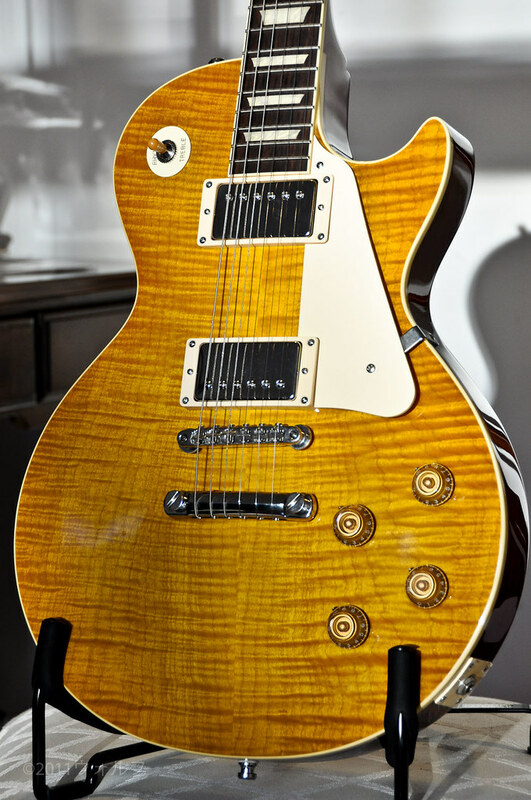 I have a couple of Classic LPs here which are among the best guitars I have ever had. I'd love to get the 54 though in gold, that would be nice. 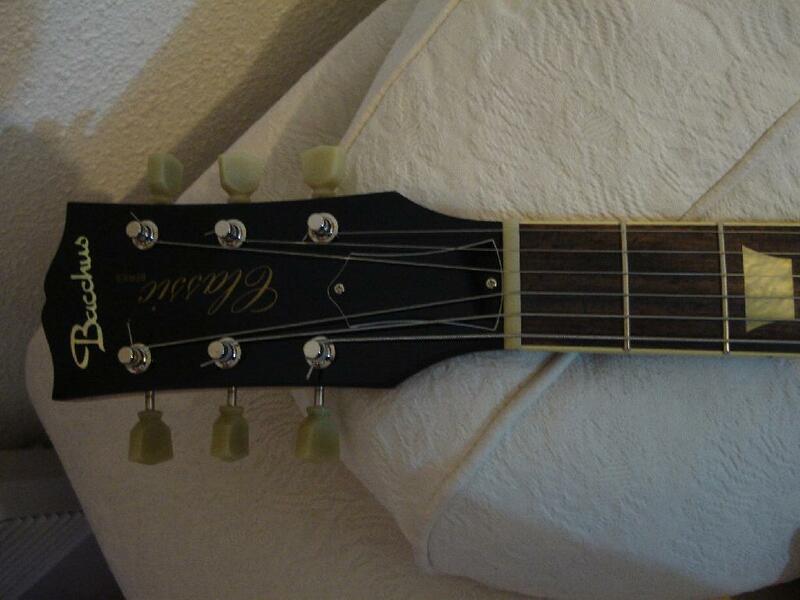 Your guitars are very very beautiful (the first one is... I can't find any word in my poor english to describe it) ! I like the mini-HB model too (in black !). And now I know the quality of this classic series, probably want to get the mini-HB model. I think Deviser could make another run of '54 because some '54 would be ordered by frenchies in the next european importer order. 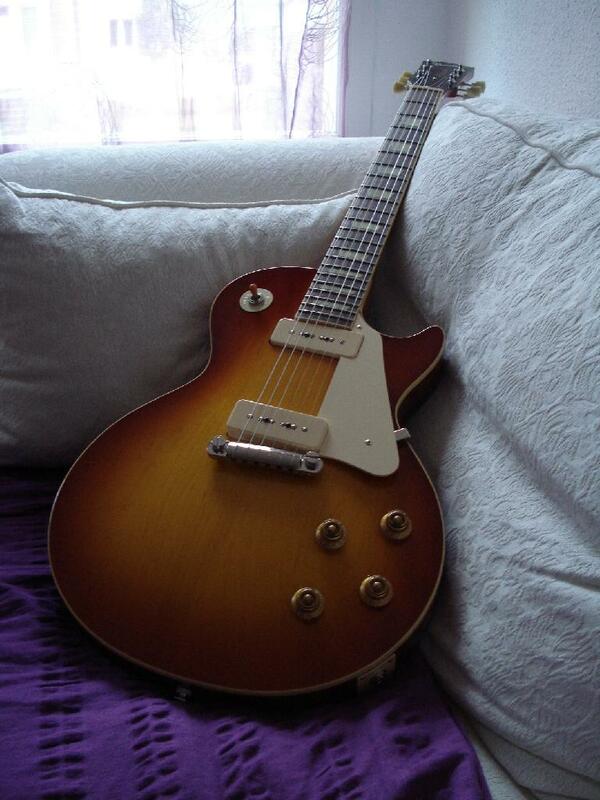 Juge, stop posting the pics of your new '54 LP on all the guitar forums, I'm getting mad and jealous ! Maybe you could get one on the next run ! The other day I saw and tried a beautiful Bacchus BLP Classic....violin burst I recall. That was the BEST Les Paul I have played in my entire life. Question: The inlays seems like acrylic which is fine for me, but I wonder if the Bacchus logo on the headstock was acrylic as well? Yep, tone is the deal. I was just curious about the material used for the logo.